Sometimes it is hard to find motivation in January, Christmas is over and it is back to routine… However our gymnasts always give it their all, there seemed to be no January blues amongst them. 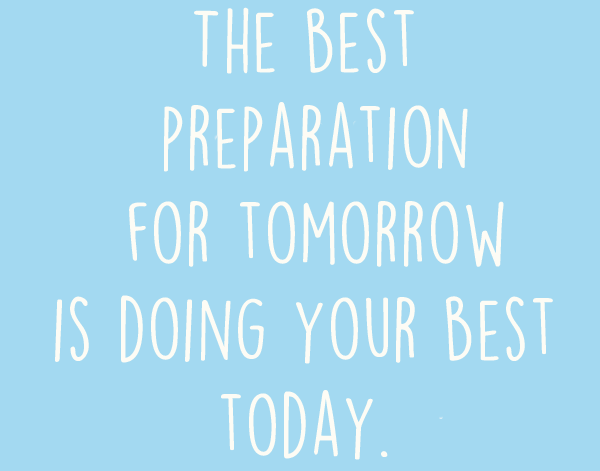 Instead 100% continued effort and determination, making it hard to make a decision for January’s gymnast. The gymnast chosen for January has been with Spelthorne less than 6 months and when started this gymnast was a complete novice, unable to perform even a basic skill such as a forward roll. Throughout this time, this gymnast has shown a great attitude towards learning and developing, in just a short time this gymnast has progressed immensely. Not just by learning how to master a forward roll, but also mastering other basic gymnastic skills such as backward rolls, bridges and even cartwheels! This gymnast listens well to direction and corrections, always trying his best and in such a short space of time, has shown great talent. His coaches are very proud of him and enjoy watching his development. The gymnast chosen to kick of a year of determination for 2019 is John Murran! 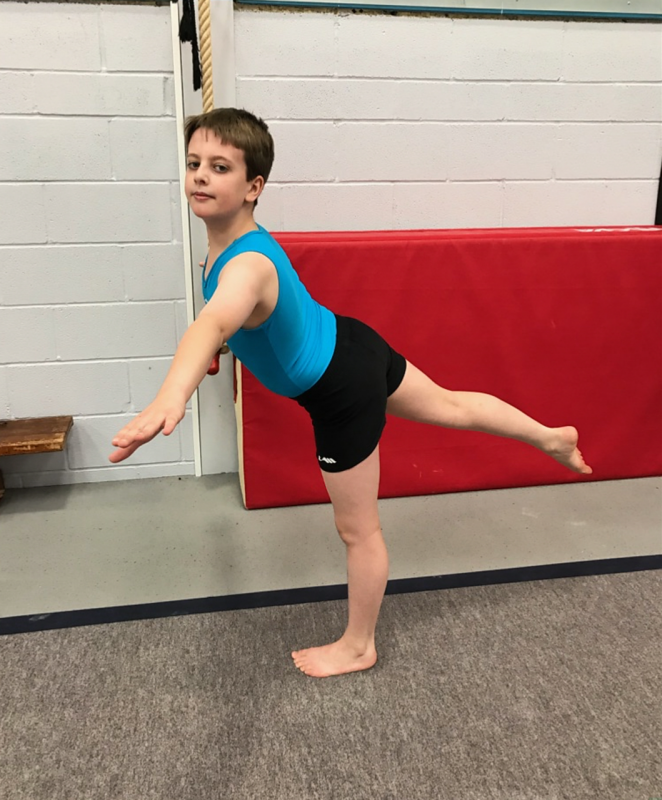 Congratulations John, your determination and eagerness to do well in your gymnastic class, has taken away the January blues by reminding coaches and gymnasts they are doing what they love. 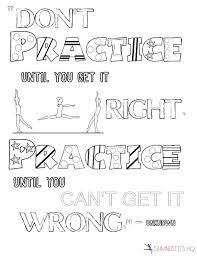 Being able to teach gymnasts, see results and resulting in big smiles all around. We hope 2019 is the year for more achievements throughout the club. Gymnast of the month for December.